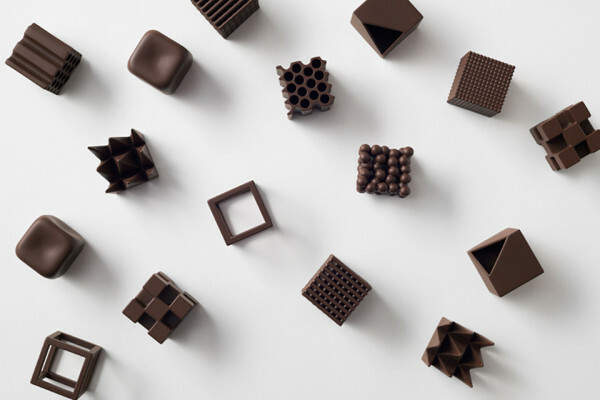 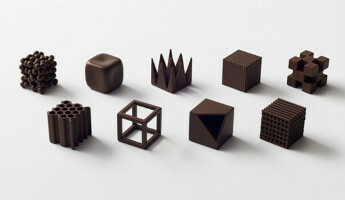 Are These Sculptural Candies The Most Beautiful Chocolates Ever Created? 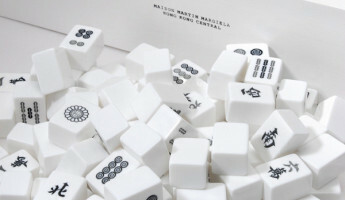 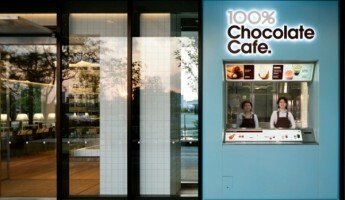 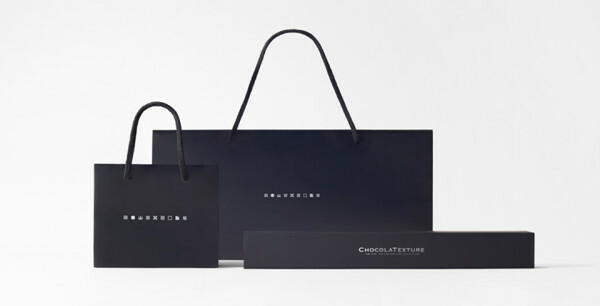 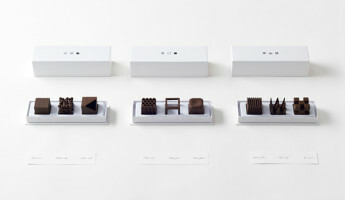 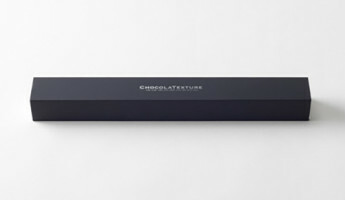 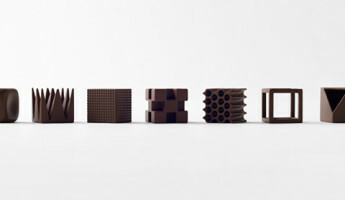 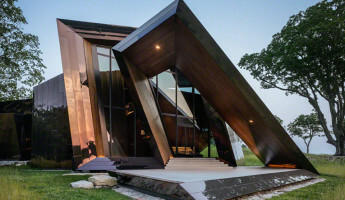 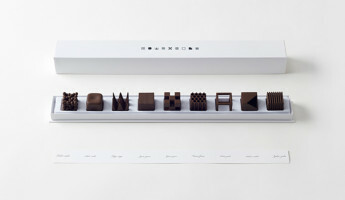 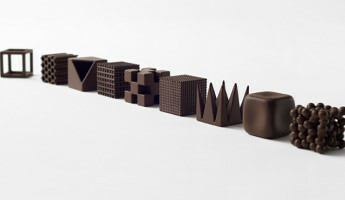 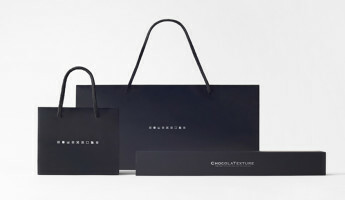 Of the nine sculptural Chocolatexture candies, four stand out to our eyes. 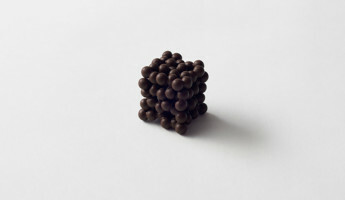 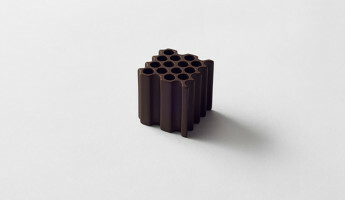 The “tubu tubu” candy is an amalgam of small chocolate spheres that form into a cube. 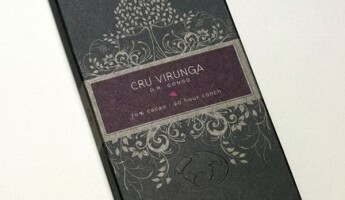 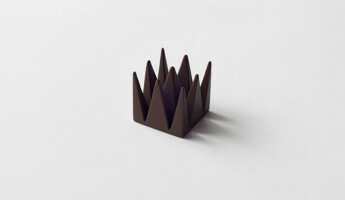 The “toge toge” candy is a spiky, symmetrical chocolate that would need to be tasted carefully. 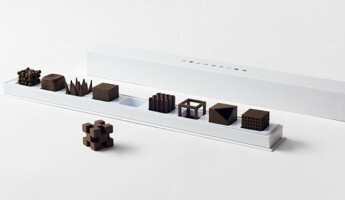 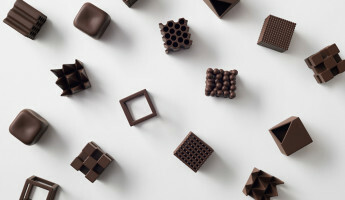 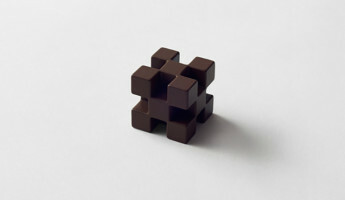 The “goro goro” chocolate is a cube with 12 smaller cubes removed from its shape. 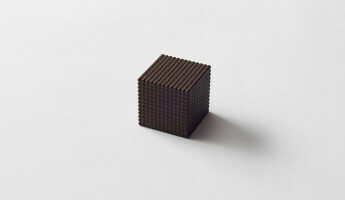 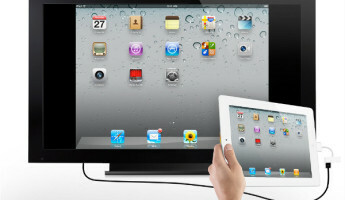 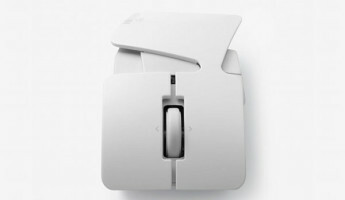 Last, “poki poki” is a cubic frame with empty space inside of its form. 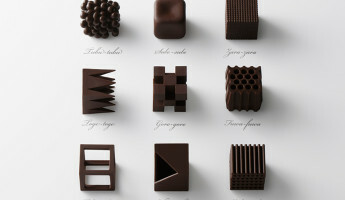 While I’m sure they’re all quite flavorful, these four are pure eye candy.